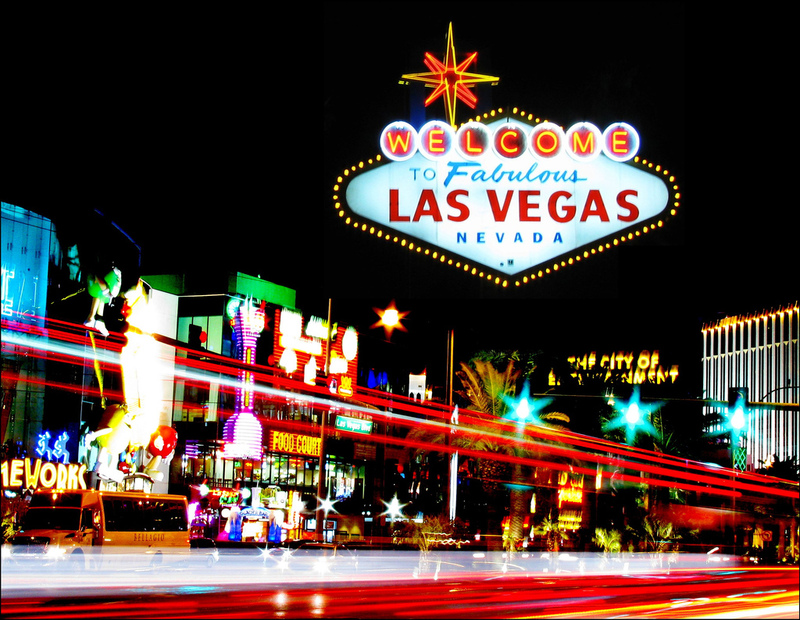 We’re taking a team of poker players to the world’s most prestigious live poker event in the spiritual home of poker and gambling – the WSOP in Las Vegas! You might remember that we ran a rake promo between last October and the end of April this year, giving our players a chance to rake their way to an event seat at the 2014 World Series of Poker. This weekend we’re accompanying 10 players to Vegas to party, and play Event #33 No Limit Texas Hold‘em where our guys will compete for hundreds of thousands of dollars. We talked to some of our players ahead of the event about raking enough for a seat, their thoughts going into the event, and what else they were looking forward to – aside from the poker – about going to Vegas. Daniel Royle started raking his way to an event seat in the middle of buying a house! Remember to check the RakeTheRake blog for updates on how our players are doing and all the WSOP news. You can also get updates via our facebook page, and by following us on twitter @raketherake. Im definitely going next year if you do this again. I would have made it this year but unfortunately I was playing at a poker room which was not part of the promotion. best of luck to team RTR and be sure and post pics on the FB page! Home » Rakeback News » Team RakeTheRake hit Vegas for the WSOP 2014!